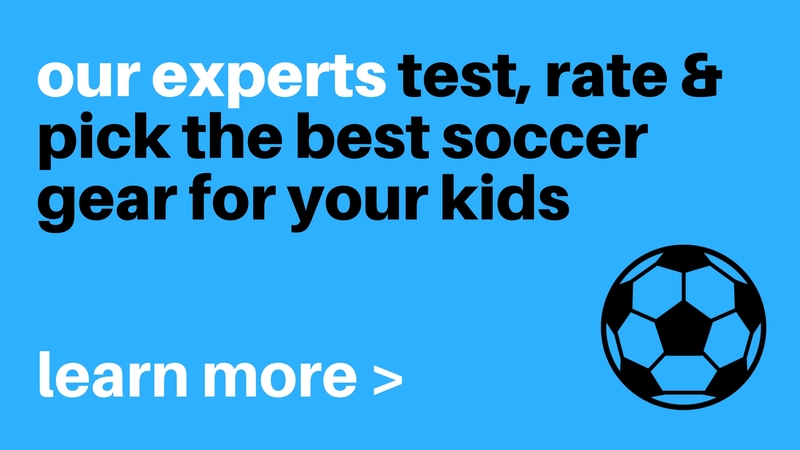 In general, putting together a soccer coaching philosophy may turn out to be relatively easy. However, living up to it tends to be the hard part. Starting to coach a team without having a soccer coaching philosophy is comparable to traveling across the country without a map. For this reason, a well thought out philosophy keeps you on the right path as you work your way through the season. Please note that a coaching philosophy (soccer) consists of two main components: coaching objective(s) and coaching style. In the following section we will explain how to create and bring them into reality. Coaching objective(s) might consist of improving your win/loss record, displaying considerable individual and team progress, creating enjoyment for your players, or simply helping your players to be good competitors. Your success then could be measured simply by the amount of players you bring into the program, your players’ passion for the game of soccer, the progress your team demonstrates throughout the season, and the level of parental and community awareness and support you create for your club. In my opinion, winning the vast majority of your games does not automatically indicate you are a great leader or role model for your players. A coaching style is made up of a blend of individual values, goals and principles. Believe it or not, a large number of coaches understand in their mind what exactly their own philosophies are, however, ask them to share this knowledge and they find it challenging to do. An ignorant coach might even reply with “my philosophy is to win!” Winning is undoubtedly fantastic, nevertheless coaches must come with a more significant purpose. Your coaching style displays the way you prefer to communicate with and guide your players. It impacts the manner in which you encourage and control, and what function, if any, you allow your players to have in making choices that effect the whole team. There are authoritarian, cooperative and casual coaching styles. Why do you coach soccer? What exactly do you love most about coaching? What do you enjoy the least about coaching? What are your objectives? What are you planning to achieve? What are the goals of your program? What exactly is the desired outcome? What is the most effective way to get there? Do you follow your philosophy and insert your players into it, or do you adjust to the players that are available? Do you care about development or results? What are your obligations? To each player, to the team, to oneself as well as to the community? What were your personal childhood experiences in soccer? Was it enriching or inhibiting? Can you explain why you use or do something? Is there a better way of doing what you are doing? Is your coaching philosophy compatible with your personality? Yes. Why? No. What can you change? Also put it into writing. It is extremely important to be able to communicate and to explain your approach to players, parents and other people involved in the game. A written document might even provide you with something tangible to reexamine your approach each year. 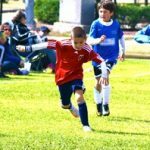 By doing this, you can easily update and make improvements to your sample soccer coaching philosophy. Coaching is far more than simply following a set of principles. It is more about communication and interaction in young people’s day-to-day lives and your obligation to assist your players to come up with right and mature choices in all aspects of their lives. Encourage them to develop character, self-discipline, self-motivation, self-worth, and joy for life. In order to realize all of these goals, evaluate and then foster the expectations that the players have decided on. You then will have to motivate them to meet those expectations through creating strong partnerships along with them driven by appreciation, compassion, and integrity . See for yourself that whenever the creation of integrity stands out as the basis to your team, players get the most from their experience with soccer.